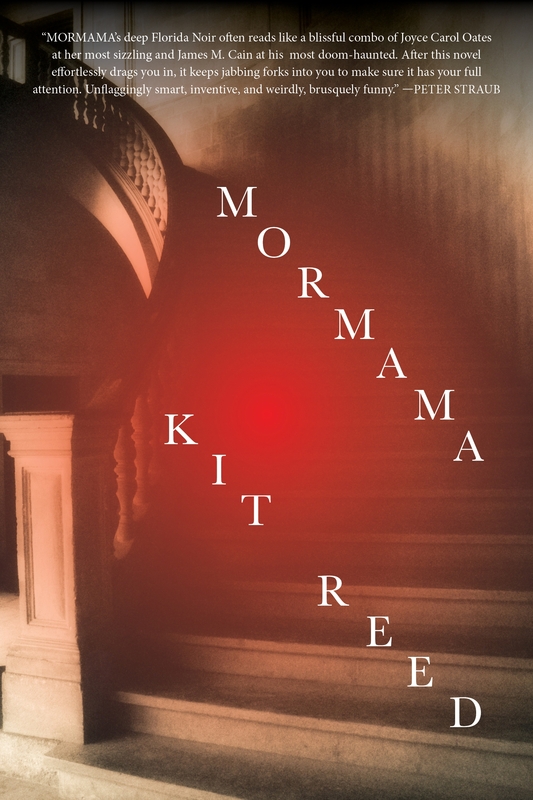 MORMAMA is a riveting supernatural, southern gothic tale from Kit Reed. 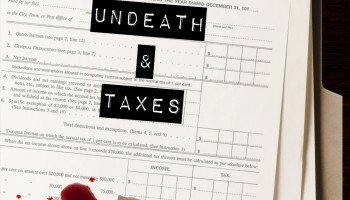 Readers of Joyce Carol Oates and James M. Cain will enjoy this unnerving tale. Dell Duval has been living on the street since his accident. He can’t remember who he was or where he came from. All he has is a tattered note in his pocket with an address for the Ellis house, a sprawling, ancient residence in Jacksonville. He takes up residence under the house in the basement unknown to the residents upstairs. He just needs time to figure out why he’s been sent here. In the house, Lane and her son Theo have returned to the family home—their last resort after Lane’s husband cleans out her bank account and leaves. The old house is ruled by an equally ancient trio of tyrannical aunts, who want to preserve everything. Nothing should leave the house, including Lane. I wasn’t too sure what to expect when I agreed to review this book a few weeks ago as I’d never even heard of the author before, but I think I can honestly say that I thoroughly enjoyed reading it. 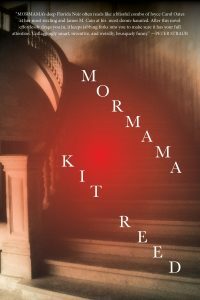 Mormama by Kit Reed was a fast-paced and suspenseful read that kept me on the edge of my seat from beginning to end. I made the mistake of starting this book right before bed and it spooked me enough that I actually had to throw something funny on Netflix so that I could actually fall asleep. I really don’t want to say too much about the story because Mormama is definitely one of those books that you want to go into as unbiased and unspoiled as possible. I can say that I think Kit Reed is a fantastic author and I enjoyed this book on just about every level. It was a well-written book full of so many twists and turns that I could never guess what was going to happen next — and I’m usually pretty good at figuring out these types of mysteries early on. There were only a couple things that really bothered me about this book and the main on was how quickly the viewpoints changed and how little time was spent on each one. Every time I was really getting into a scene or a character the viewpoint would change. I get that this was probably done to keep the story moving along at a fast pace and to help raise the suspense or keep people guessing on what was going to happen next, but I still found it pretty annoying. I think Mormama has something in it for just about anyone so I definitely won’t hesitate in suggesting this book to my friends or family. If this book is anything to go by than Kit Reed is an author I’m going to have to keep an eye on in the future. I received a free copy of this in exchange for an honest review.